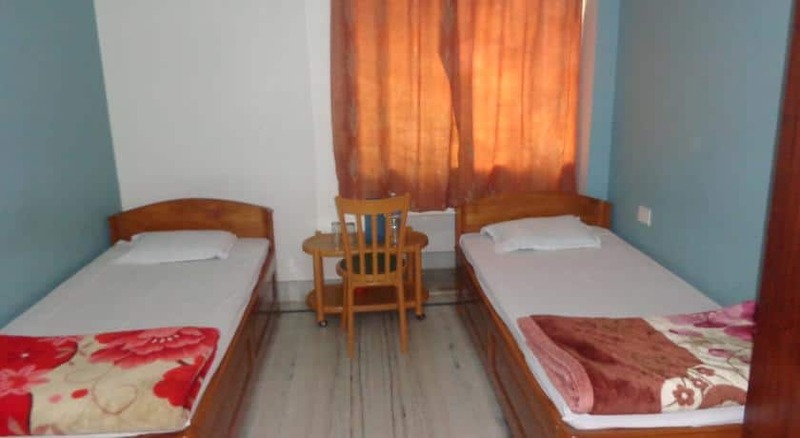 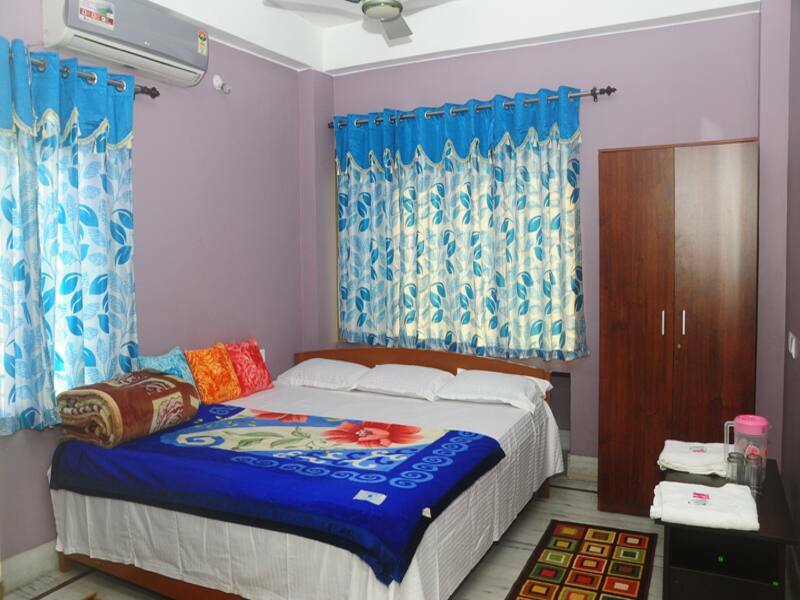 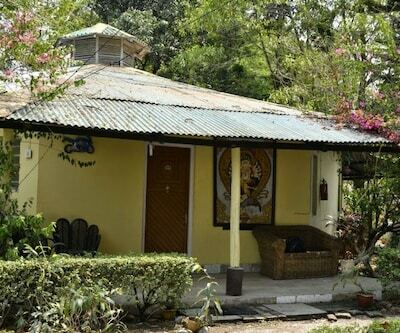 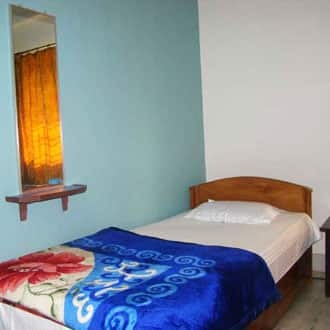 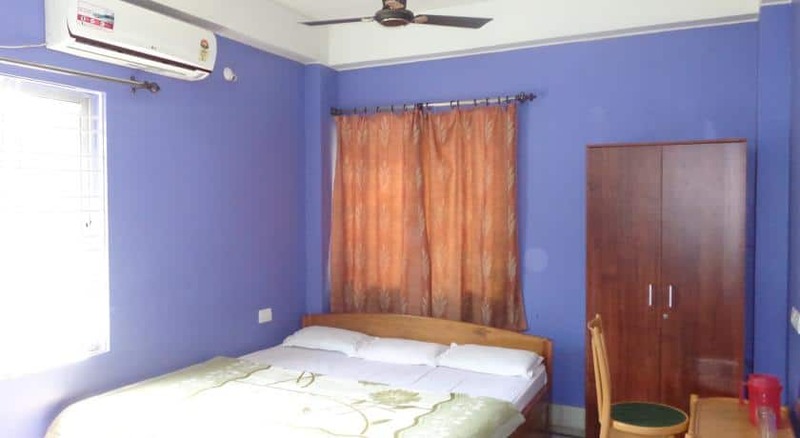 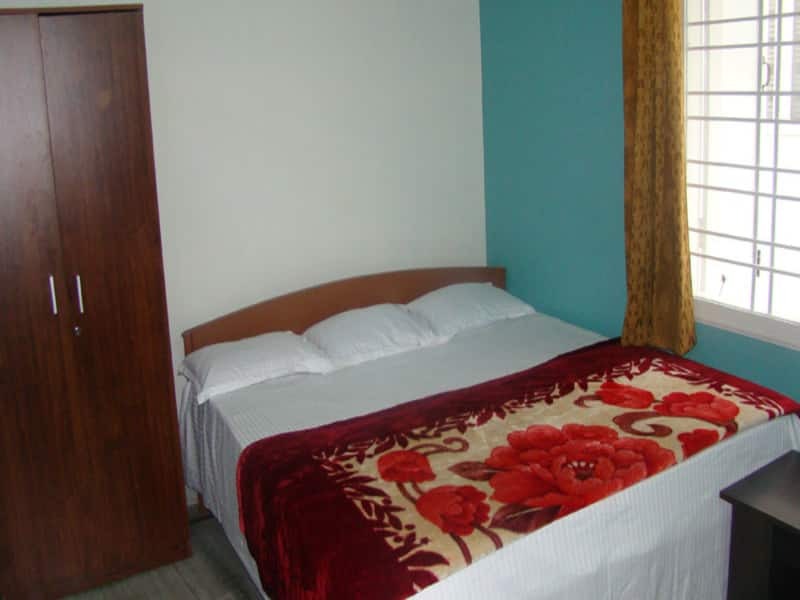 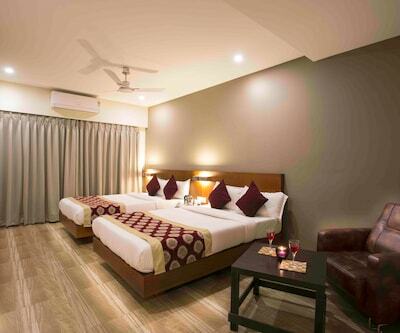 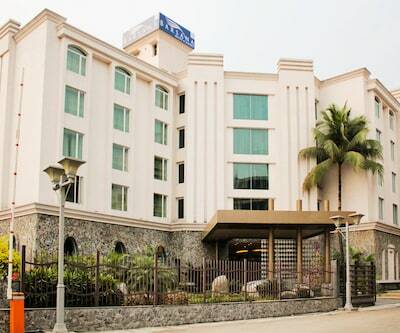 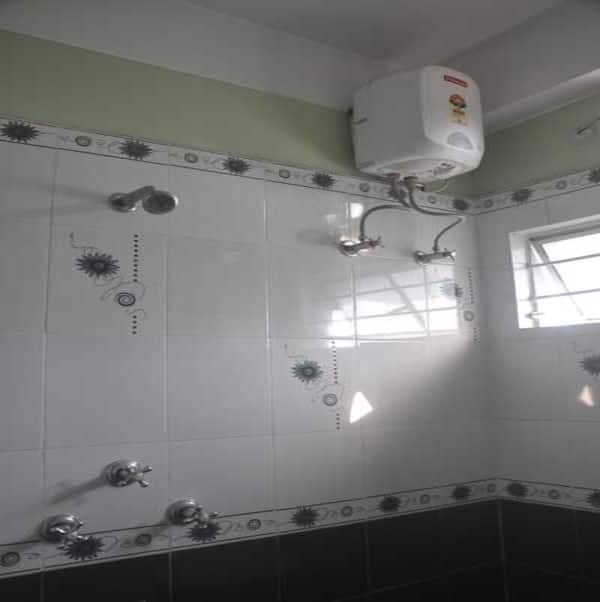 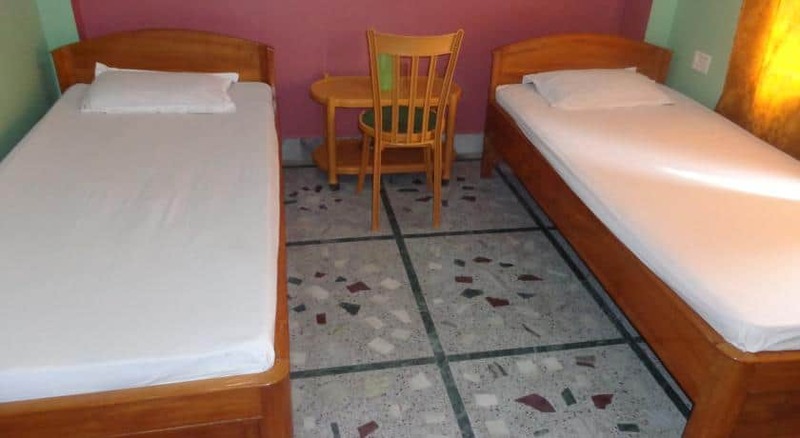 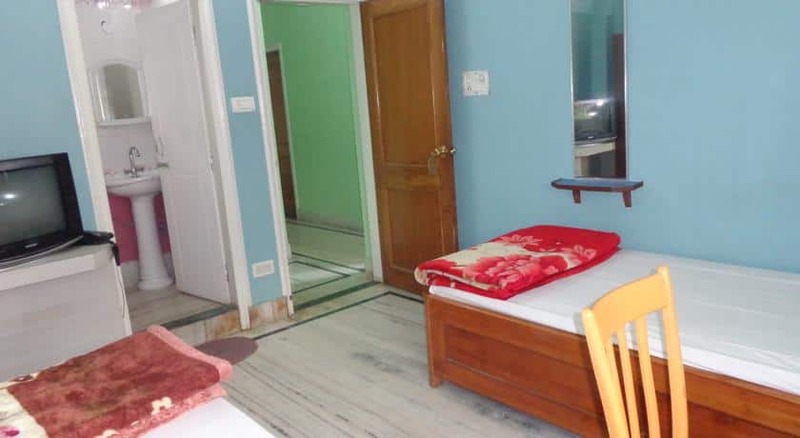 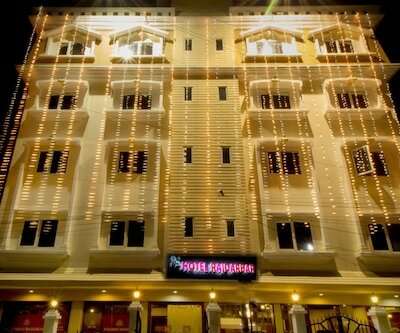 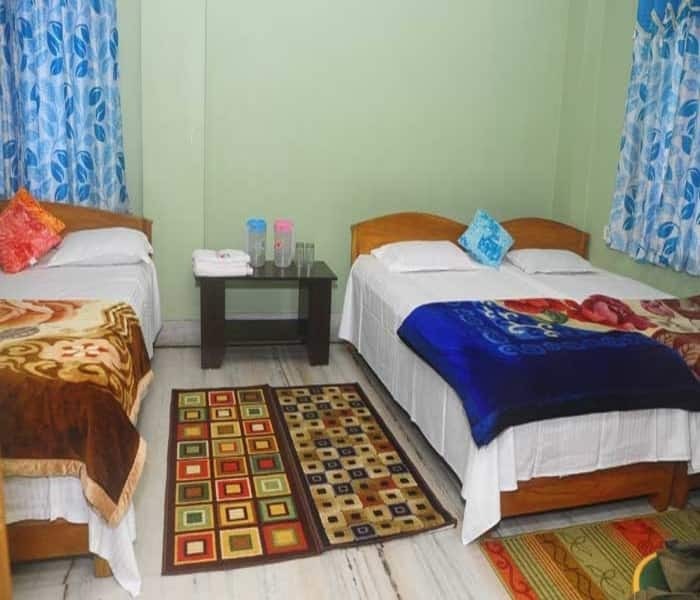 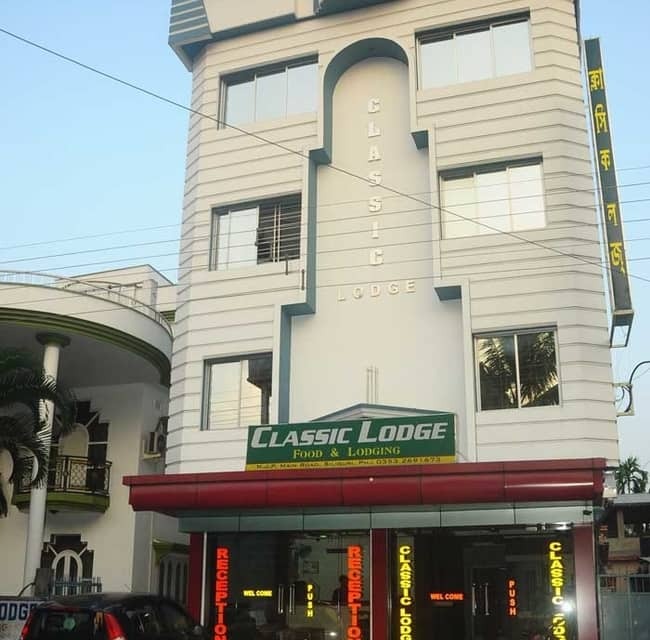 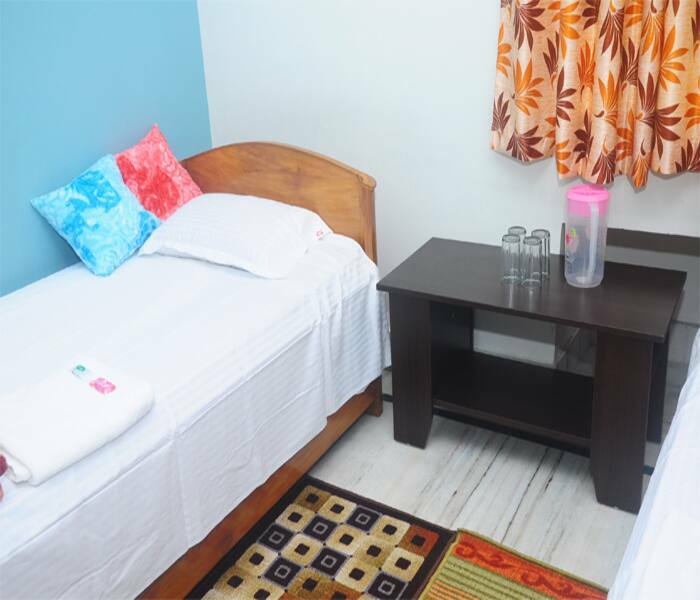 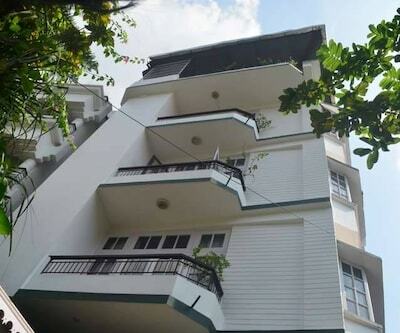 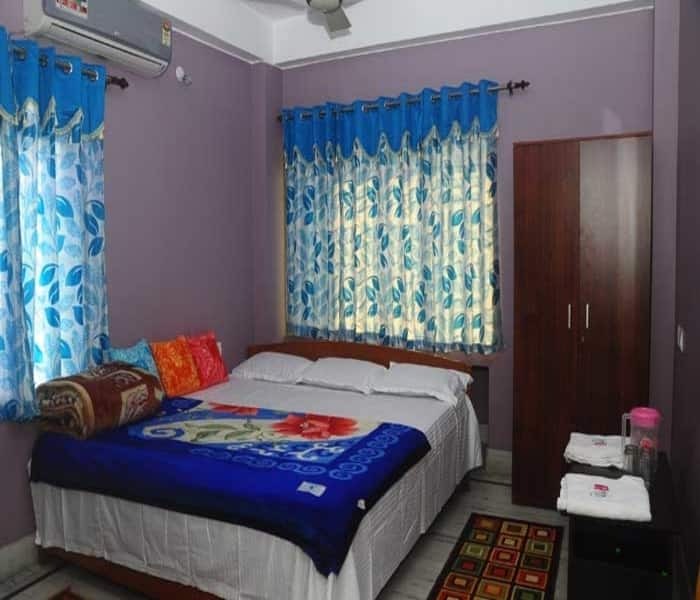 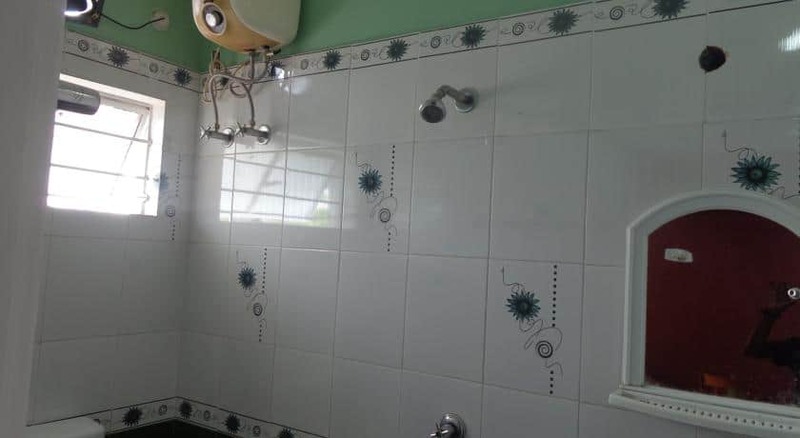 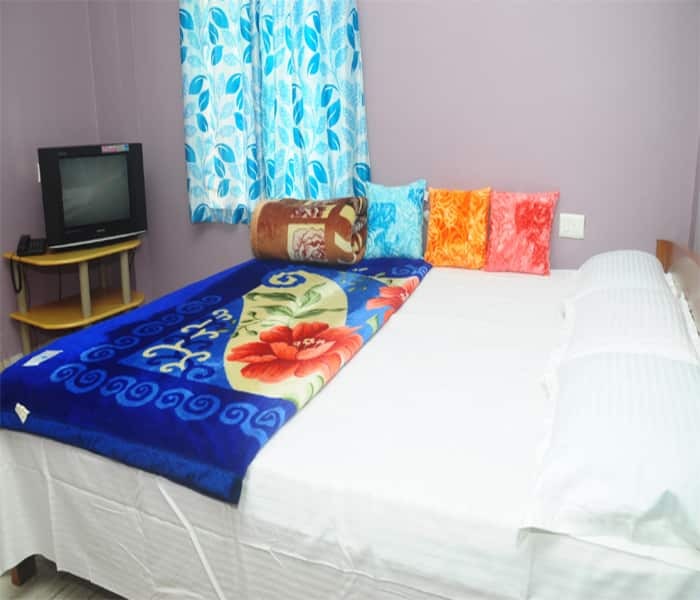 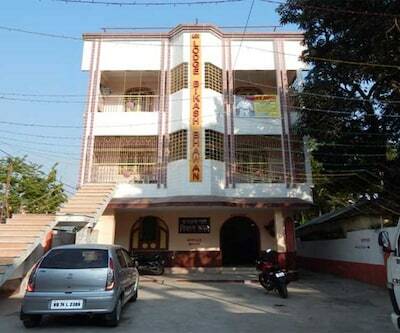 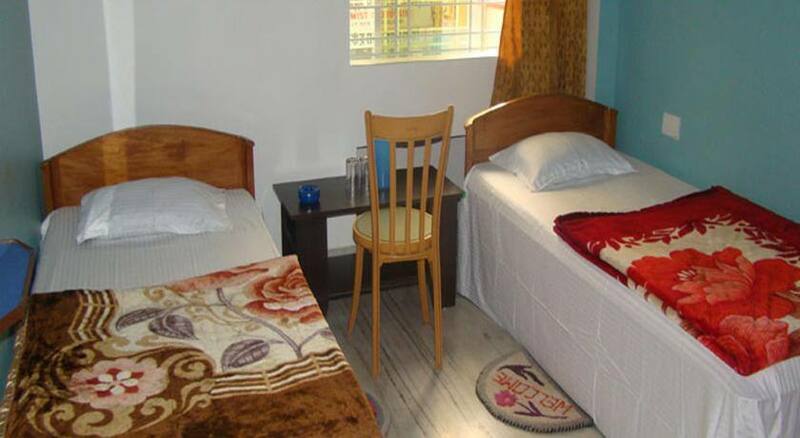 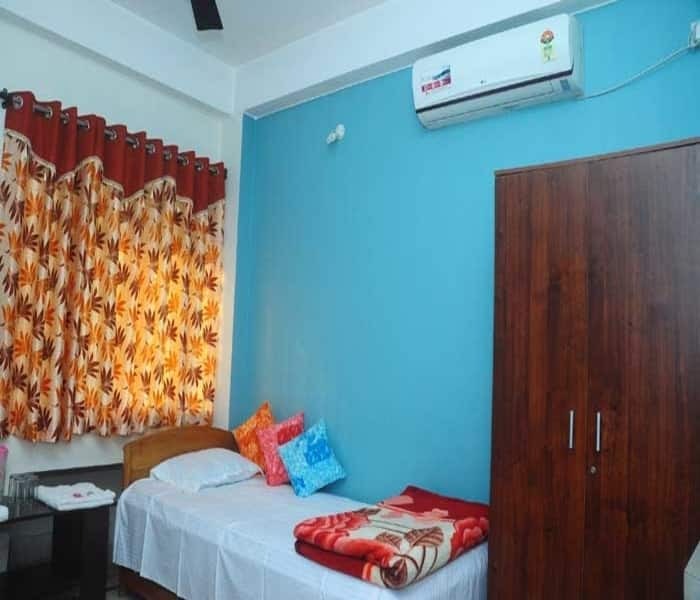 Located at 5 km each from the Surya Sen Park, Classic Hotel is a hotel in Siliguri. 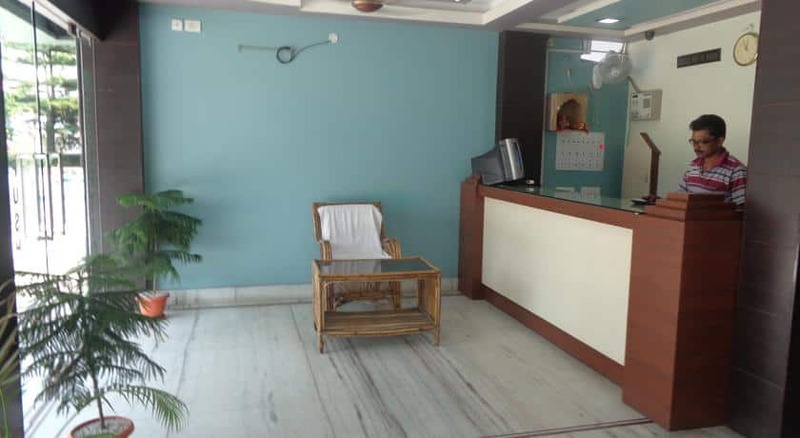 The hotel offers 24-hour front desk service to its guests. 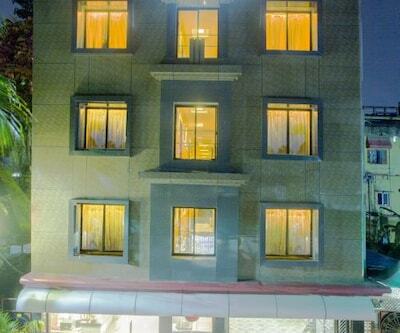 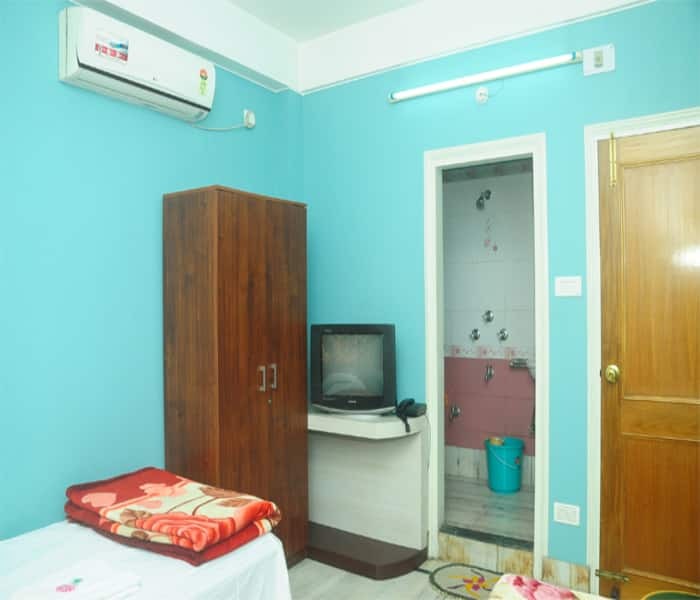 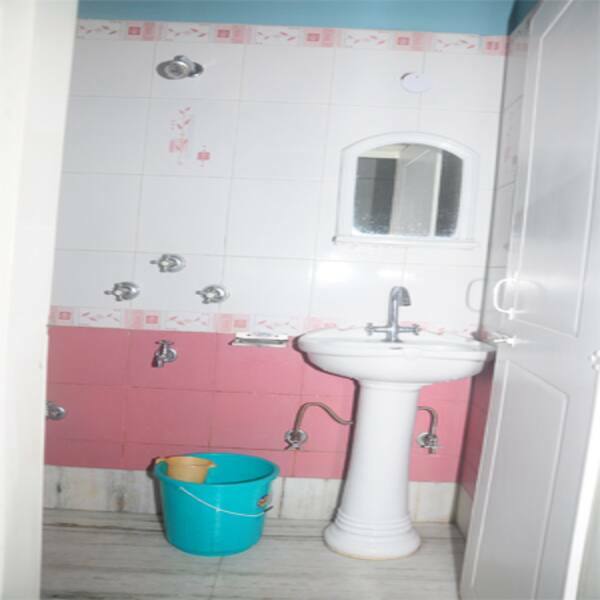 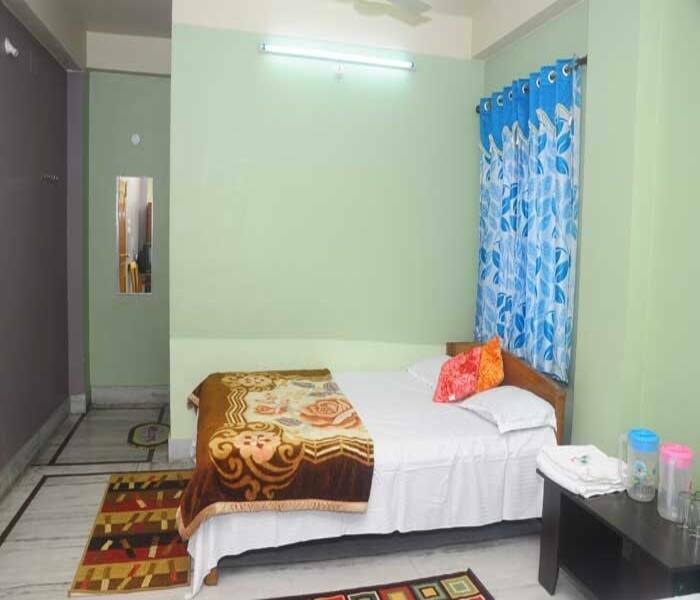 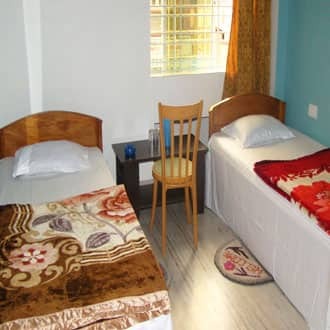 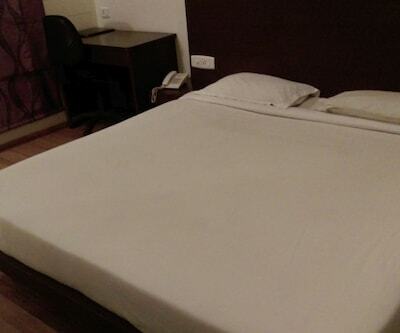 The Siliguri Railway Junction is at 5 km from the hotel.The hotel has 20 rooms spread across 3 floors. 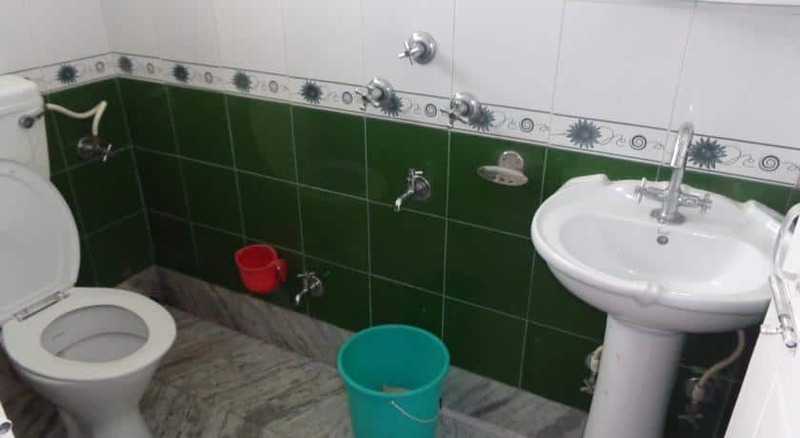 All the rooms in the hotel have attached bathrooms, showers, and TVs. 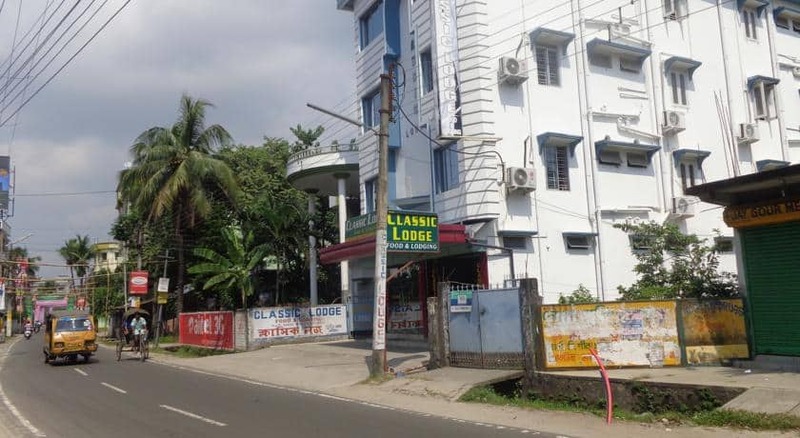 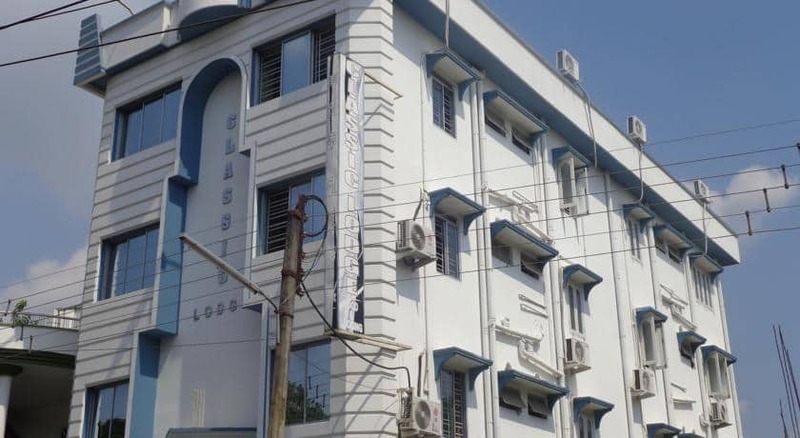 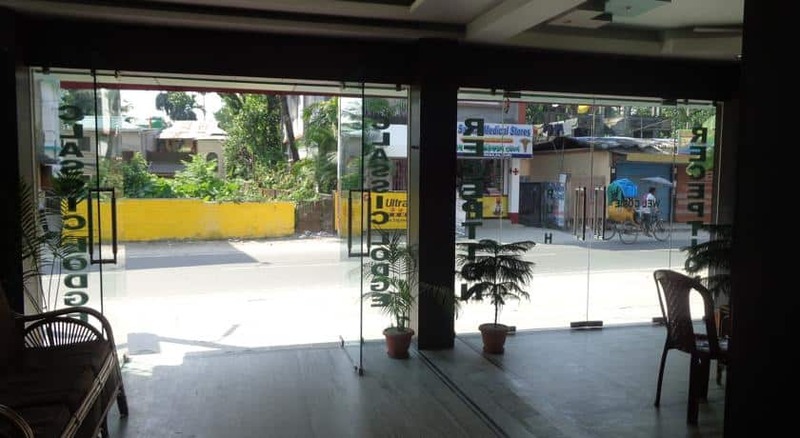 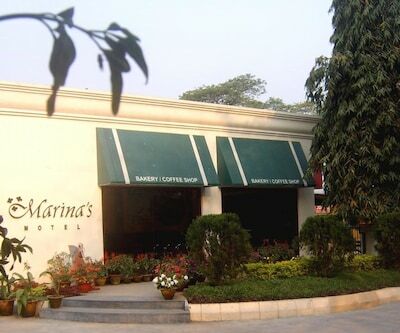 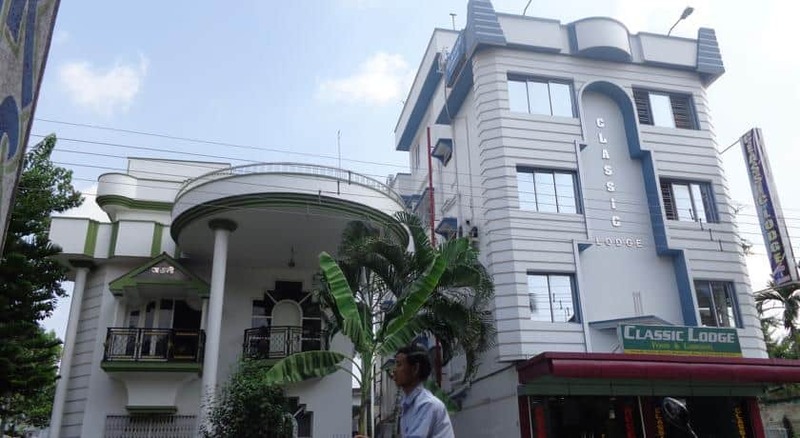 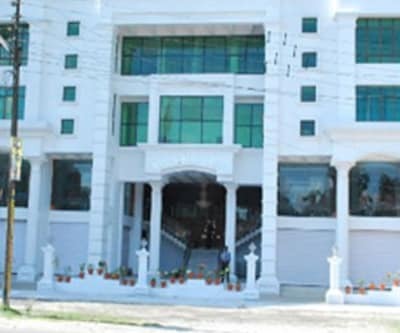 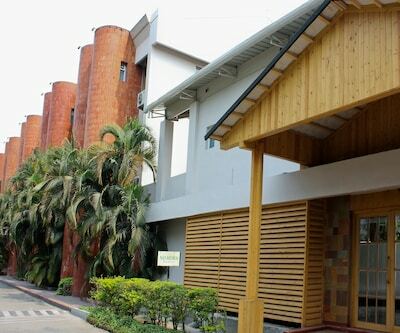 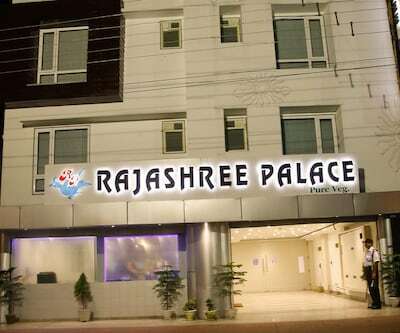 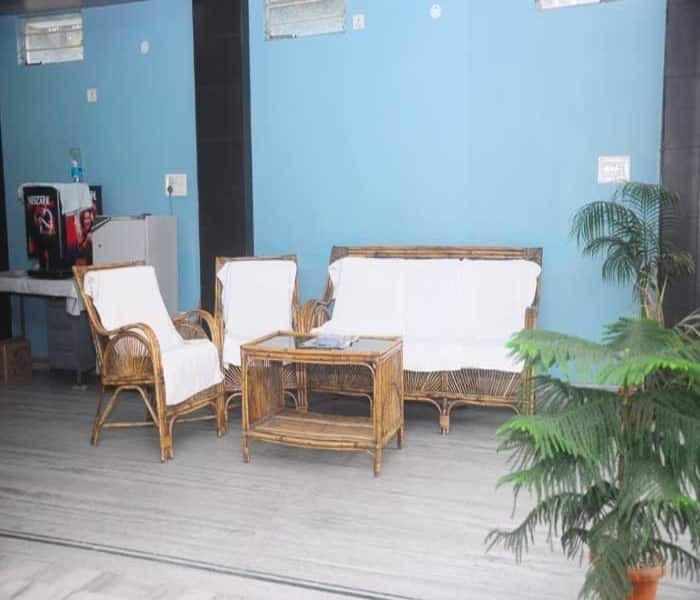 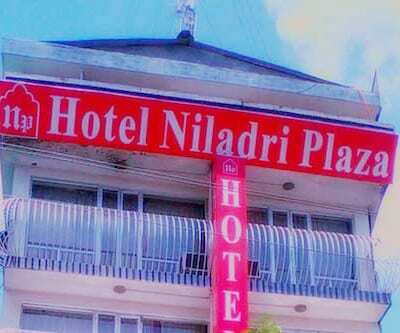 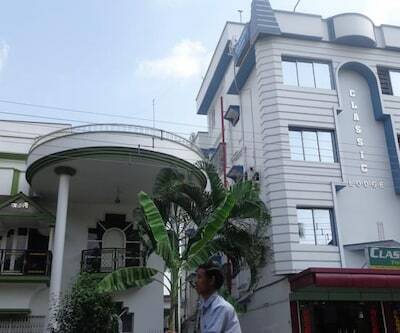 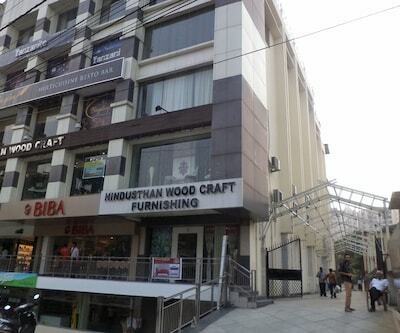 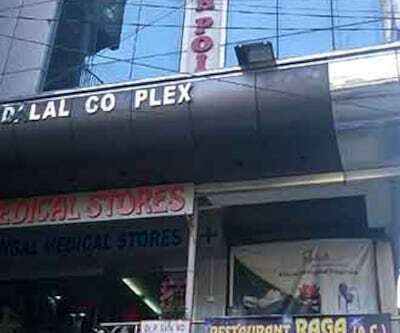 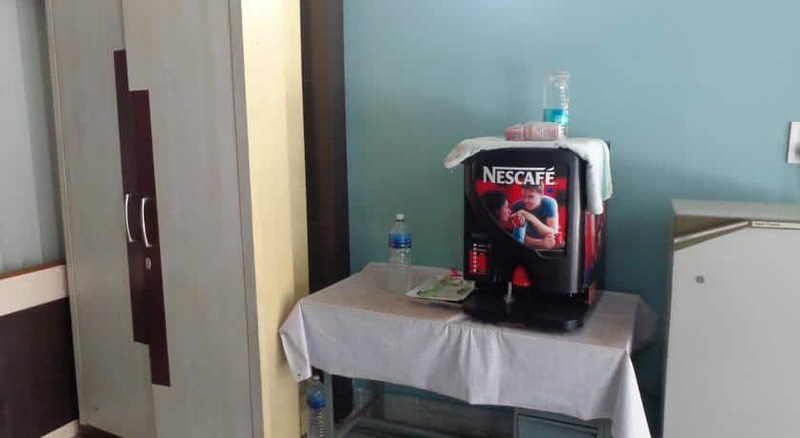 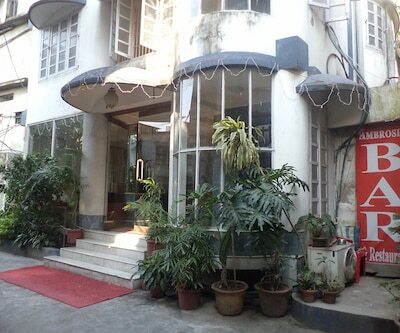 This Siliguri hotel houses a restaurant, and a business center. 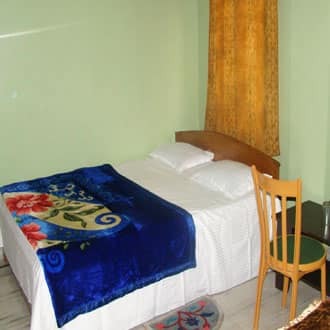 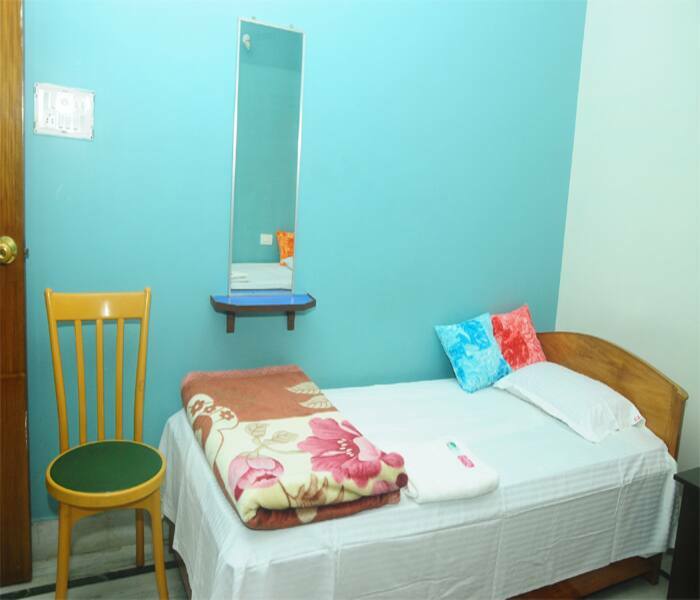 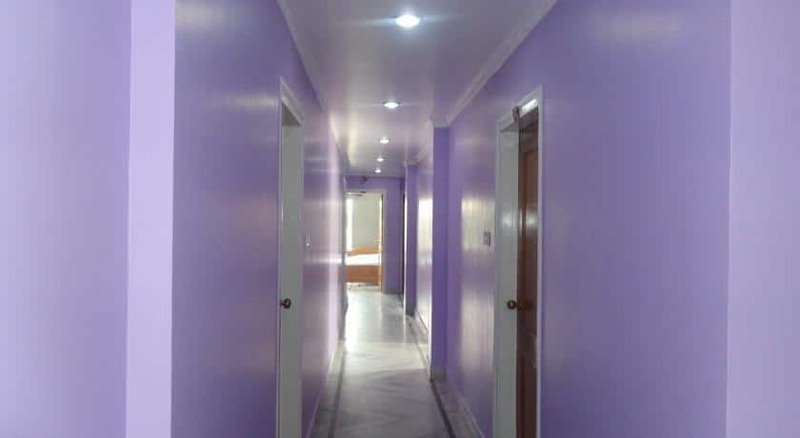 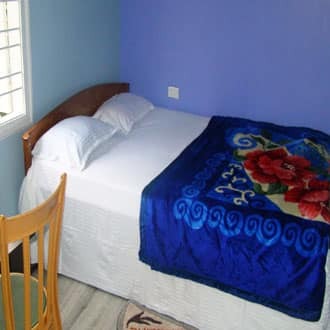 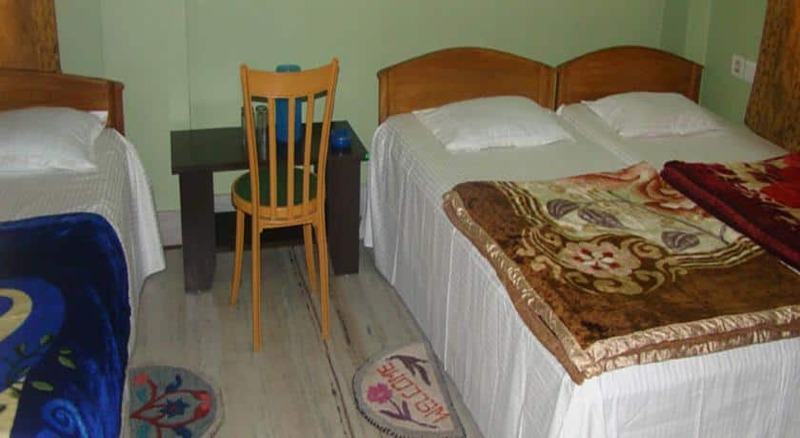 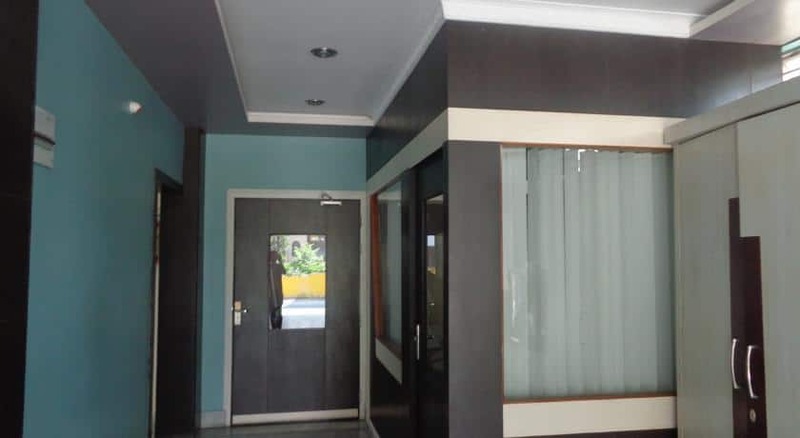 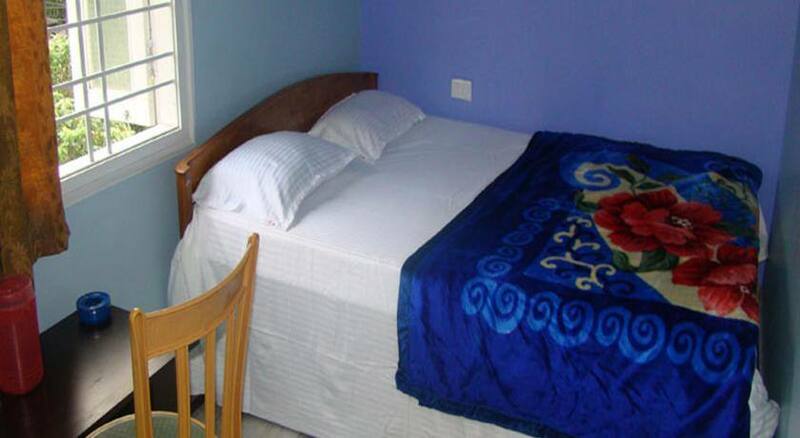 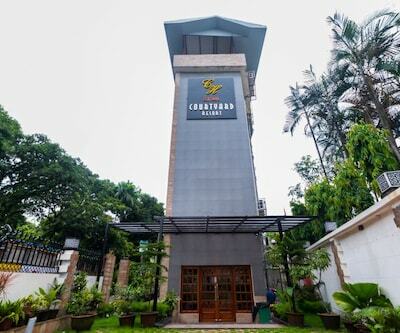 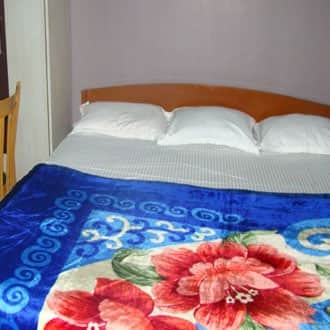 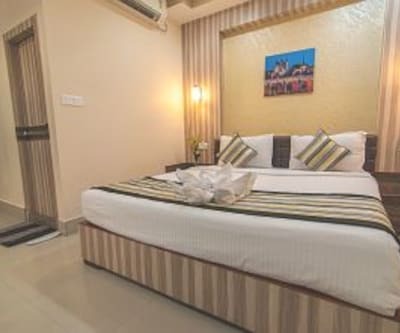 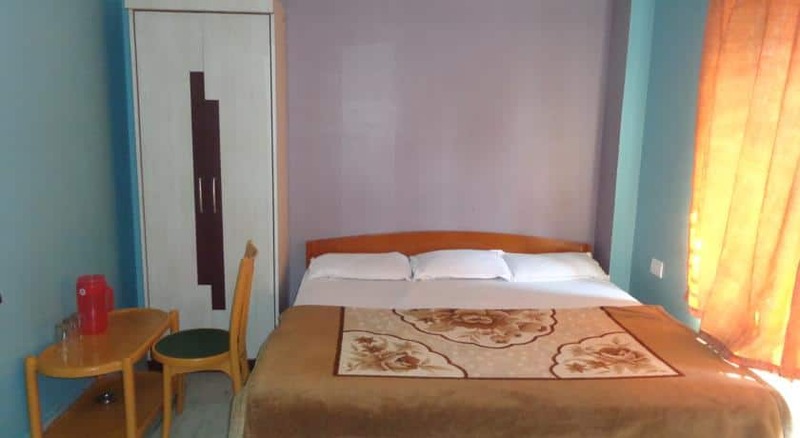 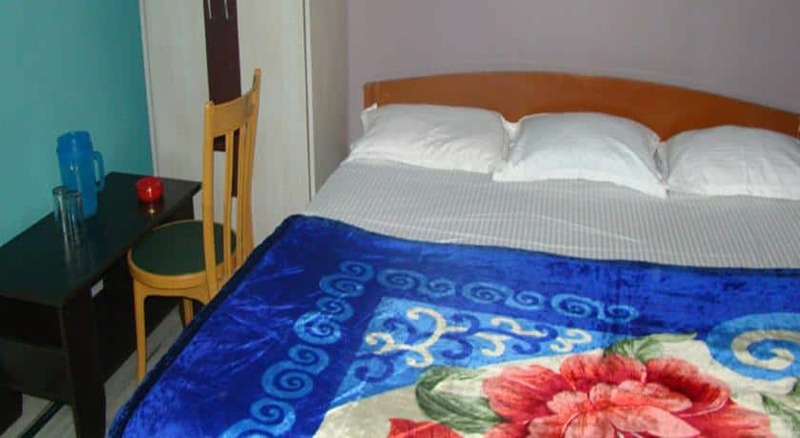 The hotel facilitates its guests with laundry service and room service.Classic Hotel features a travel desk that assists guests with travel-related queries and also provides luggage storage facility. 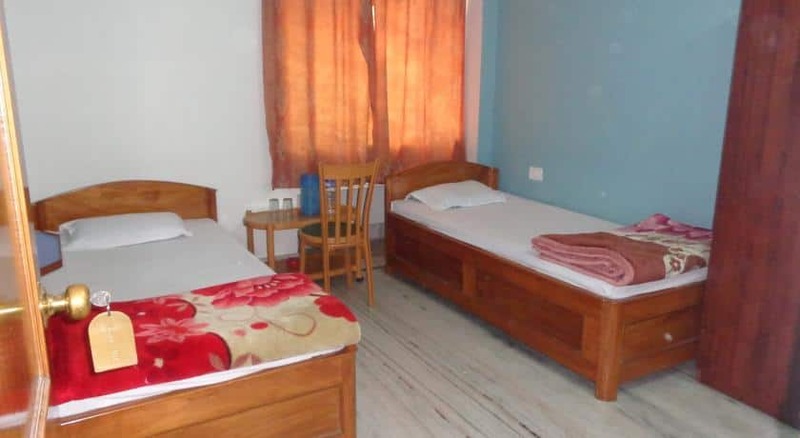 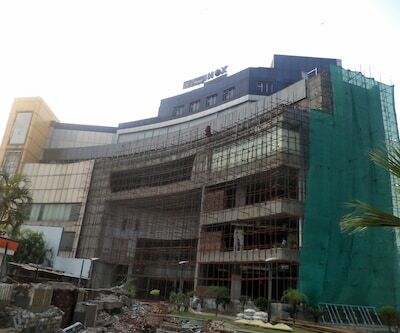 The Bagdogra Airport is at 16 km from the hotel, whereas the Siliguri Bus Stand is at 3 km. 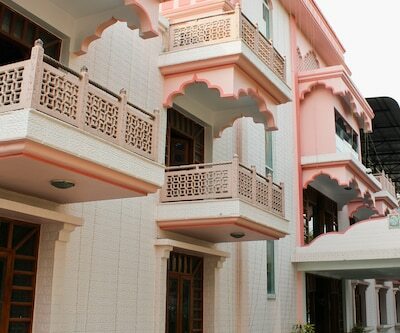 Guests can visit the ISKCON Temple (6 km), Salugara Monastery (9 km), and Coronation Bridge (26 km).